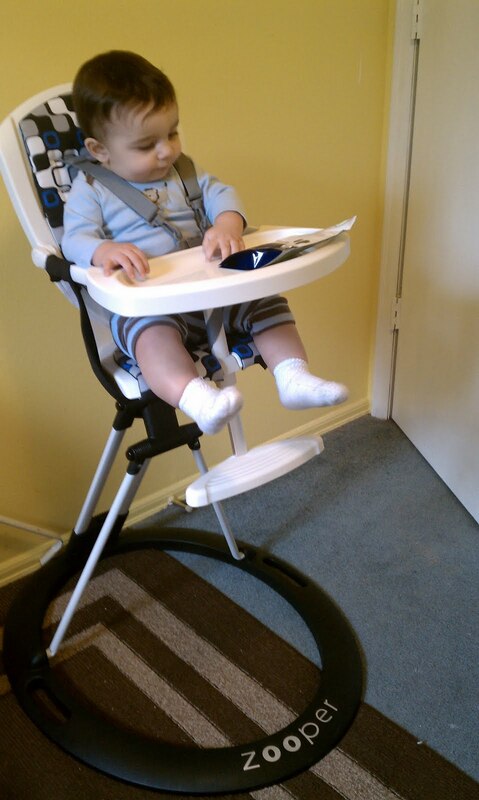 Look how little this full size high chair folds up! We needed a solution to the feeding situation but I also did not want to turn my mom's house into Babyville for one day a week. We knew that we needed a lightweight, compact and easy to store high chair at her house. 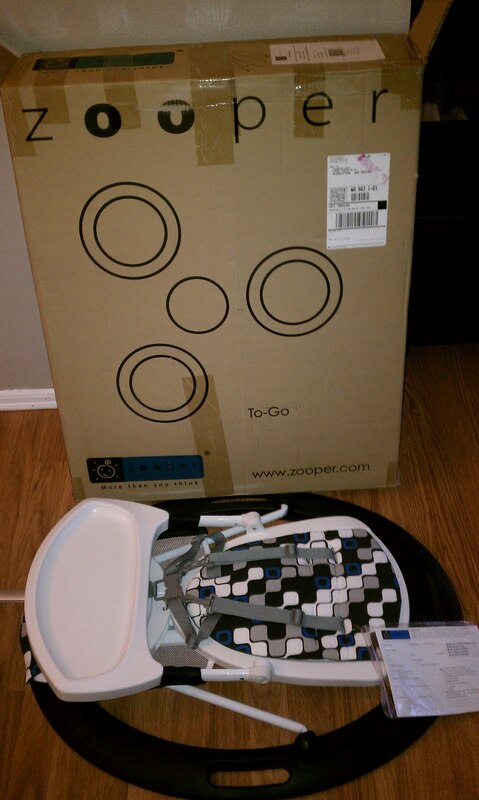 Our solution was a Zooper High Chair. The Zooper high chair is a simple compact folding high chair with a built in carry handle that is easy to open into it's full size. Just push one button and it opens into a "regular" size high chair. It is great for babies 6 months to 45 lbs. It opens up into a full size high chair but stores like nothing at all. At first I looked at it and thought there was no way this lightweight thing can hold my giant baby! I opened it up and put him in it so see just how steady it was. I was excited about how well it was made and how safe he really was. My 8 month old is wiggly and busy and it held up great to his wild ways! We took it over to my mom's house and she loved it. 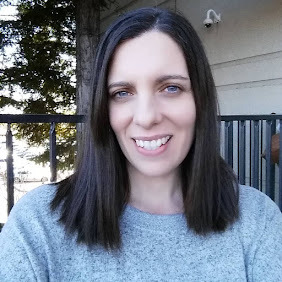 After she fed the baby she put it in her coat closet, closed the door and did not worry about it again until the boys came over the next time. My mom and I are all about clean lines. We agreed that we loved the stylishness and the design of the high chair as well as the fun patterned material. It has such a modern look you can't help but think about how sleek it looks in your house! 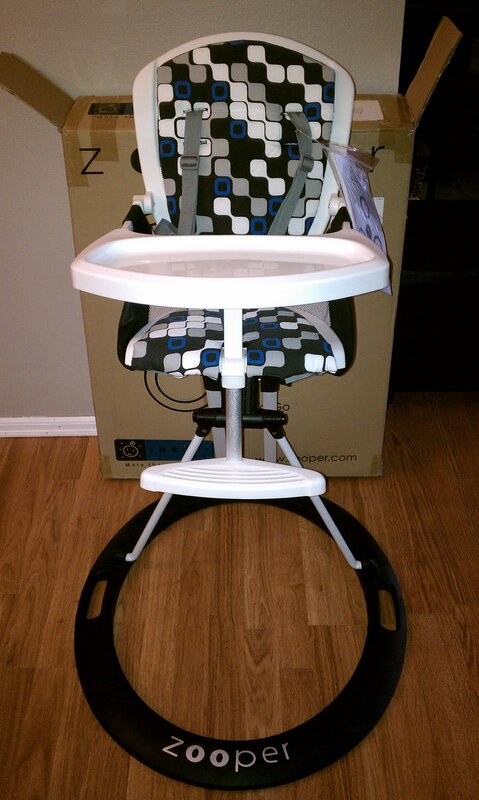 The Zooper high chair is also really easy to clean and looks great left out or stored in a small space. Opening and closing the high chair is really simple and fast. I really like the convenience and look of the Zooper that I am thinking about replacing my bulky (but still in good condition) high chair with one of these babies!! We are now fans of the Zooper brand! They make several types of strollers including a two seated one. 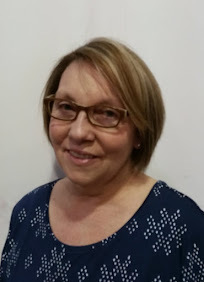 You can learn more about their products by following them on Twitter or becoming a Facebook fan. When letting your baby use the chair, there are specific points to remember. One important point is product limitations. 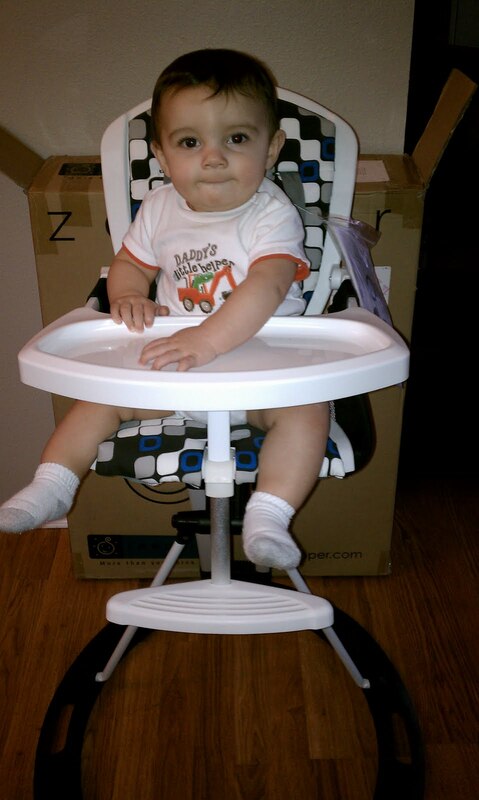 Regardless of whether you use a convertible or a regular high chair, you should take careful note of product limits. Nice review. :) I love the pattern on this chair, though could do without the huge brand name splashed across the bottom - could be smaller and more subtle. Your little one looks like he is enjoying himself though!